Based on empirical evidence to date, there is a remarkable rate of abuse of U.S. schoolchildren by school personnel (e.g., teachers, coaches, bus drivers, administrators, custodians). 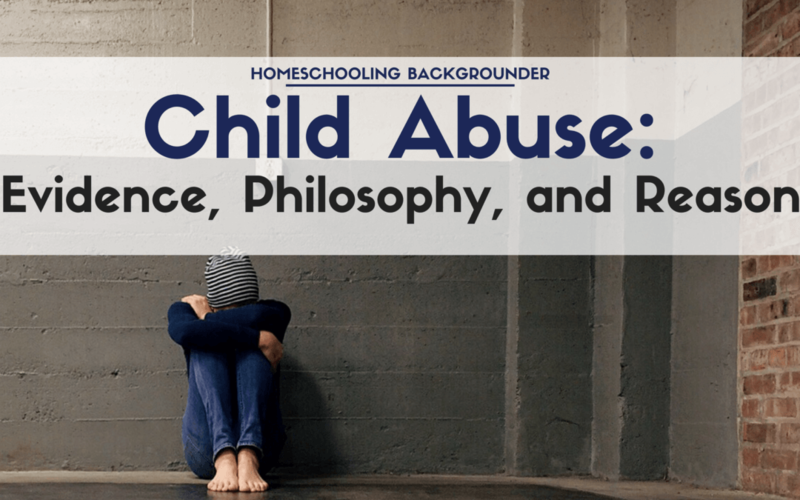 The multiple laws, regulations, and policies related to public and private schools result in a very small fraction of abuse incidents by school personnel ever being reported to law enforcement or child welfare personnel. There is also a notable rate of abuse of children by parents in general in the United States. Multiple laws and regulations have not stopped it.